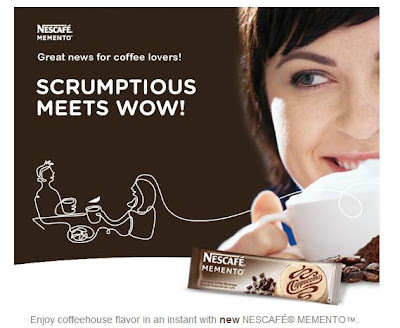 Beautiful Incentives: Free Nescafe Memento stick packs! Free Nescafe Memento stick packs! Free Nescafe Memento stick packs! Facebook offer.